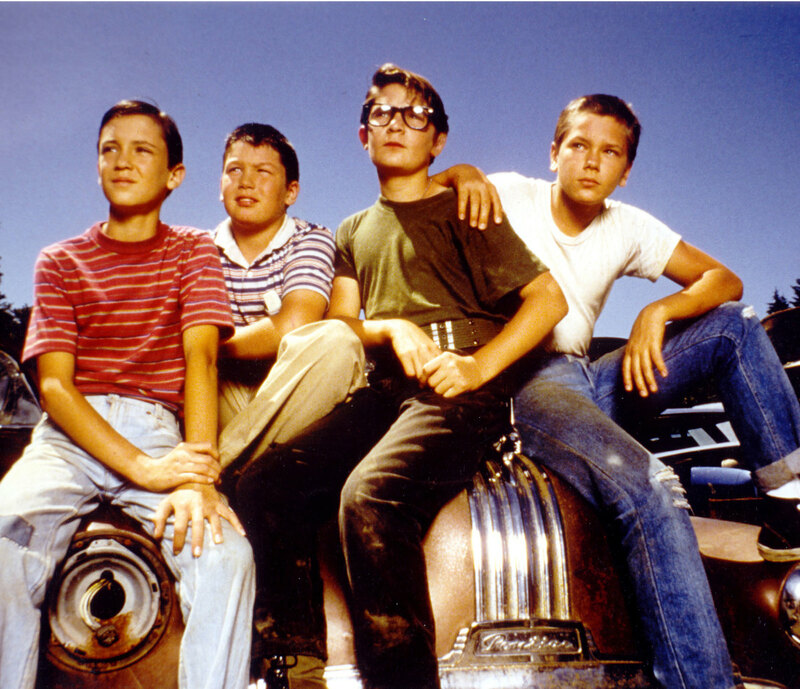 'Stand By Me' Cast: Where Are They Now? It’s hard to believe that it’s been almost 30 years—27 this month to be exact—since Rob Reiner’s classic coming-of-age flick 'Stand By Me' was released in theaters. Cherry-flavored Pez, anyone? Behind the 1950s bubble gum soundtrack, the “Hershey squirts”-inducing train dodge, the ball-busting mythology of the dog Chopper, the ball-busting reality of the leeches, the barf-o-rama pie-eating contest, and the lifetime’s worth of profanity that usually involved dissing someone’s mother—Stand By Me was all heart. Who were these aspiring heroes? 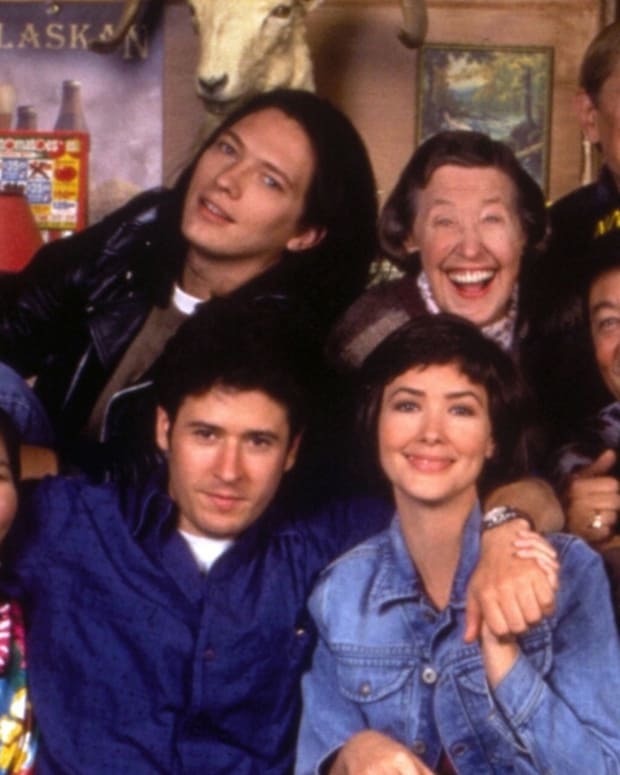 There was loose cannon Teddy (Corey Feldman), the pre-hot fat kid Vern (Jerry O’Connell), the introspective storyteller Gordie (Wil Wheaton), and the wise-guy-yet-wise-kid Chris (River Phoenix). 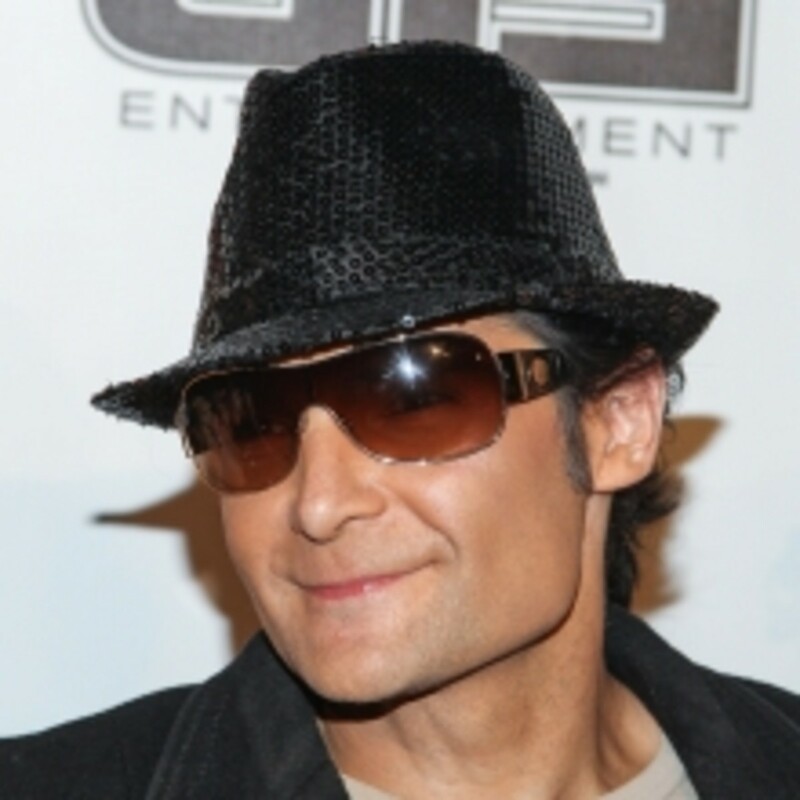 Corey Feldman. As a child star, Corey Feldman took Hollywood by storm with his beady eyes and cherubic face. He appeared in countless commercials, landing his first for McDonald’s at the age of three. 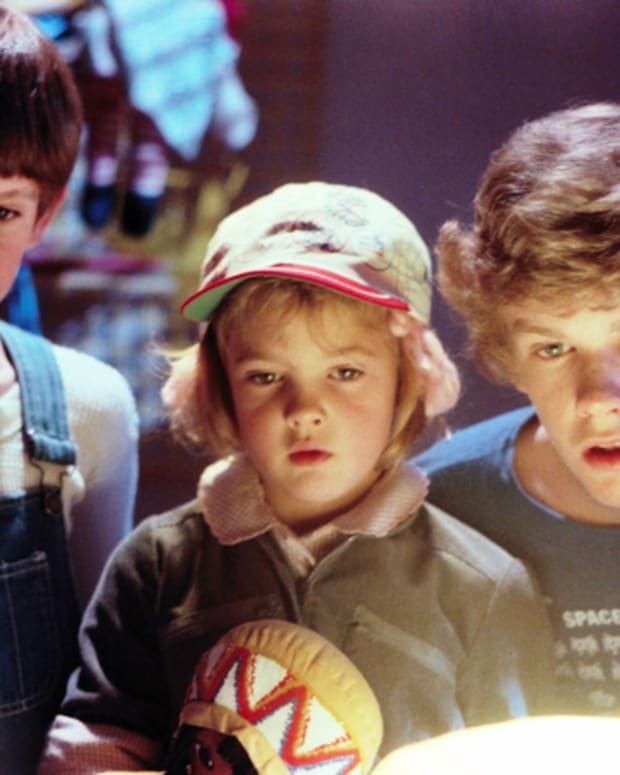 He snagged parts in primetime TV shows like Mork and Mindy and One Day at a Time, and by the 80s, his rascally, no-holds-barred persona landed him film roles in Gremlins and Steven Spielberg’s The Goonies before he got to play the unhinged, foul-mouthed Teddy Duchamp in Stand By Me. In 1987 he teamed up with Corey Haim in The Lost Boys and from there “The Two Coreys” were inseparable, co-acting in teenage angsty films like License to Drive and Dream a Little Dream. But once drugs came into the picture, Feldman’s career took a nosedive and hasn’t recovered since. Last we heard he was dabbling into a music career, and from the looks of it, he’s still stuck in the 80s. 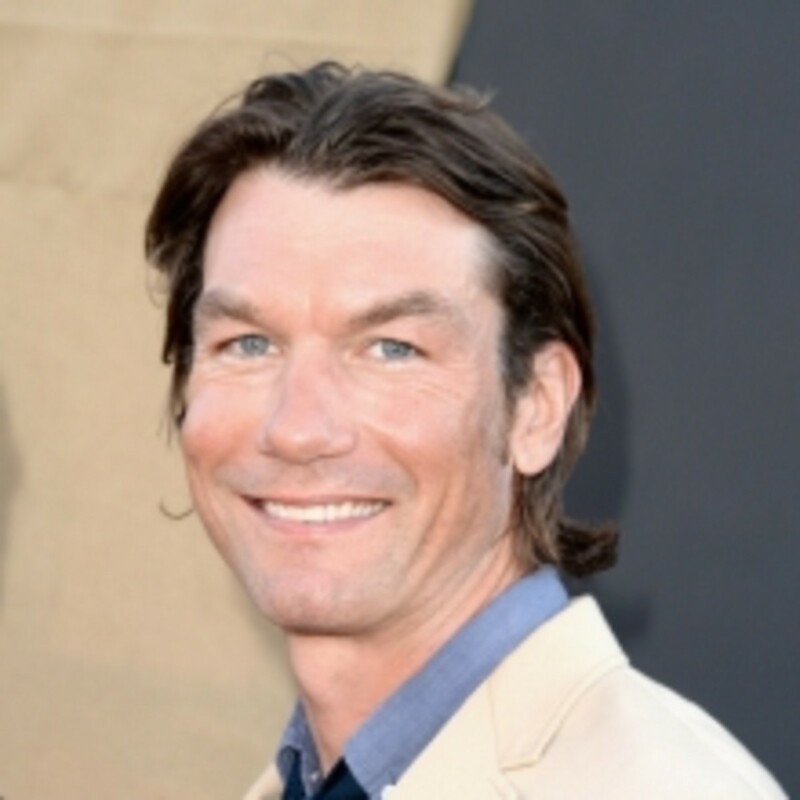 Jerry O’Connell. 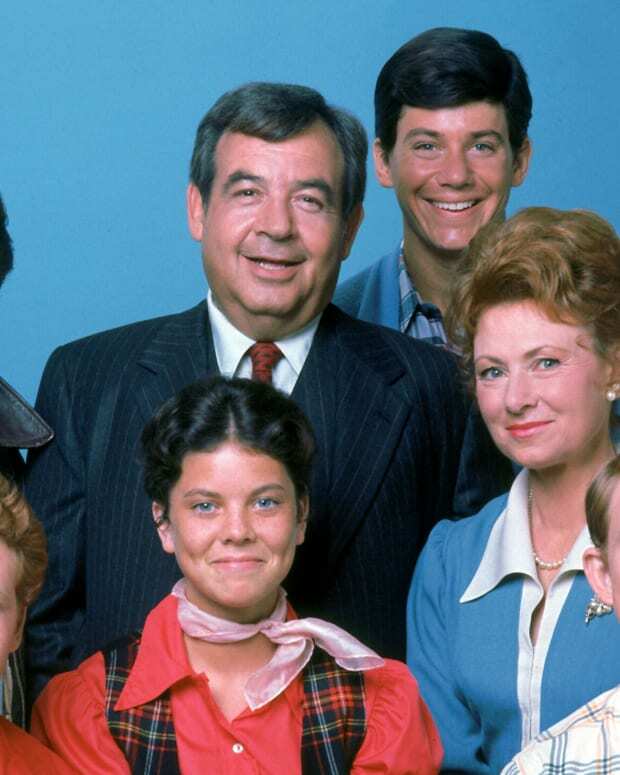 Who knew that chubby Vern Tessio, who dug like a prairie dog in search of his pot of pennies and loved cherry-flavored Pez in Stand By Me, would turn into a muscular, deep-voiced hunk of a man and marry a model in real life? Jerry O’Connell found a way...(although we can tell he still has that inner fat kid sensibility about him). After Stand By Me, O’Connell focused his roles in television but was relatively under the radar. His big break back into the mainstream came in 1996 when he got to play football star Frank Cushman in Jerry Maguire, opposite Tom Cruise. From there, he was seen in Scream 2 and a slew of other films, more notably Mission to Mars and Tomcats. In 2007 he married model Rebecca Romijn and had twins. A desire for higher learning, O’Connell has recently enrolled in law school in Los Angeles. 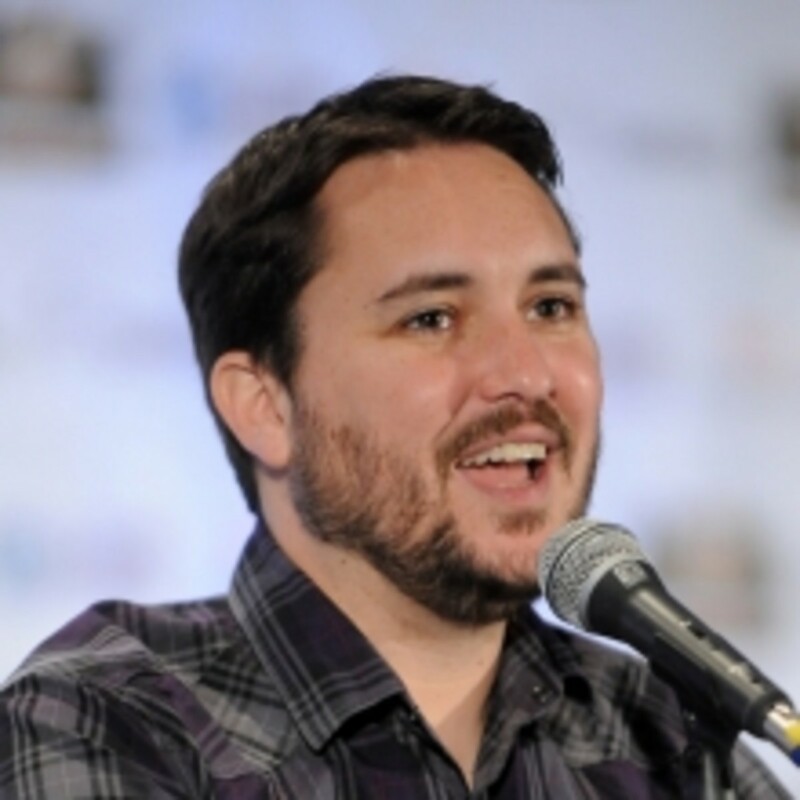 Wil Wheaton. He was the skinny, nerdy kid who grew up to be a successful skinny, nerdy man. As the doe-eyed storyteller Gordie Lachance in Stand By Me, Wil Wheaton was “the voice” of the film, playing the younger version of Richard Dreyfuss, whom we only get to glimpse in the beginning and the very end of the movie. After Stand By Me, Wheaton looked to the stars, landing his next big role as Wesley Crusher in Star Trek: The Next Generation. He later dove into voiceover work and indie films, and in 2001 appeared as a celeb contestant on the game show The Weakest Link. 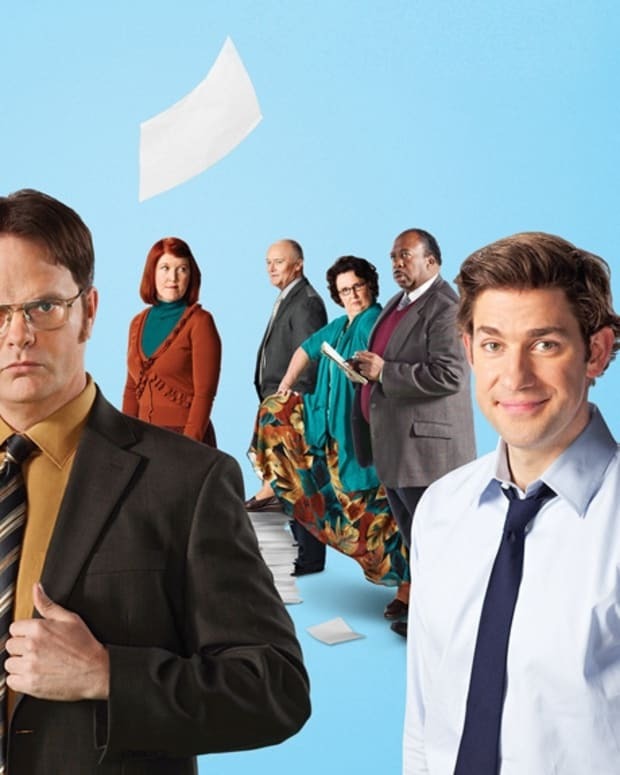 A handful of years later, he was able to get some guest roles in primetime television, like Numb3rs and Criminal Minds, and received added fame in his role as himself in The Big Bang Theory (you know, that CBS show that everyone knows exists but never watches). As a technophile, Wheaton has actively participated in web series, hosts podcasts, runs his own blog, and is an active gamer. And apparently, the geek community loves him: Currently, he has over two million Twitter followers. 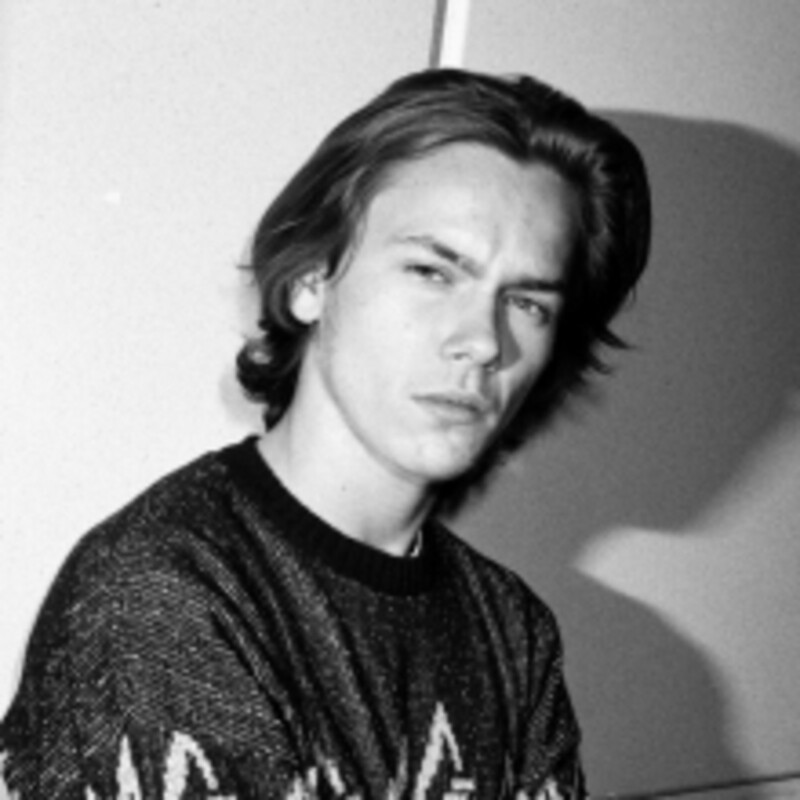 River Phoenix. He was called the “vegan James Dean” of the ‘80s, and had he lived, he would’ve given the likes of Johnny Depp and Keanu Reeves a run for their money. Even when he played the sensitive-tough-kid Chris Chambers in Stand By Me, Phoenix’s star quality was clearly evident onscreen. Garnering an Academy Award nomination for Best Supporting Actor for Running on Empty in 1988, Phoenix moved on to playing a young Harrison Ford in Indiana Jones and the Last Crusade. However, he yearned for more complex, less mainstream roles, and he made his point in 1991 through Gus Van Sant’s My Own Private Idaho, playing a gay street hustler, opposite Keanu Reeves. Tragically, his promising future came to a halt on October 31, 1993, when he collapsed from a drug overdose in front of the West Hollywood club The Viper Room. At the time of his death, the 23-year-old actor had been filming Dark Blood, which wasn’t completed until just last year. 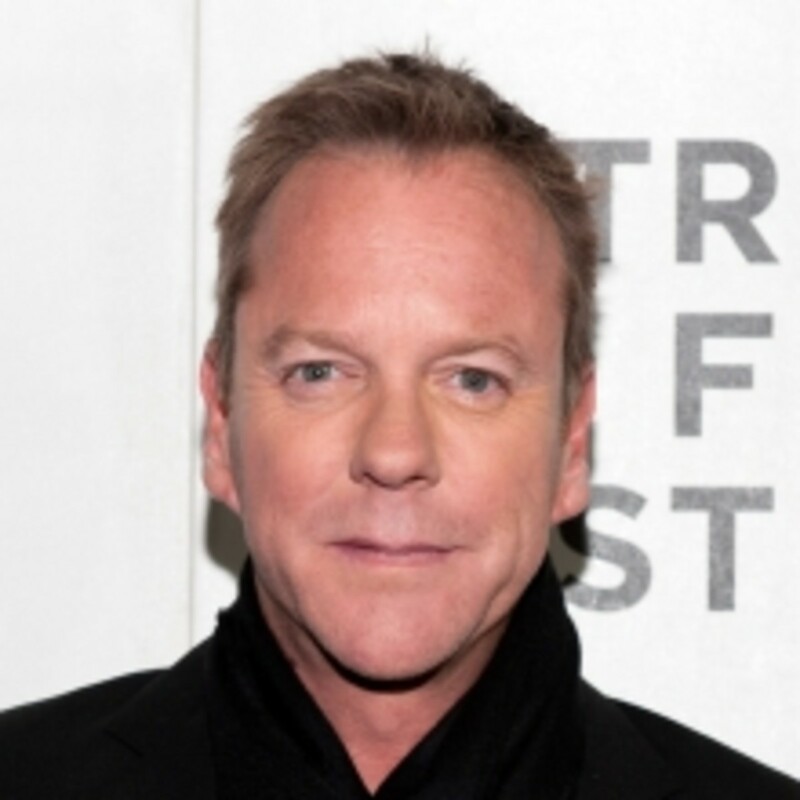 Kiefer Sutherland. It would be a bit odd to overlook the “anti-hero,” or should we say more appropriately, the “the redheaded stepchild” of the cast, Kiefer Sutherland. Considering he was flawless as the unconscionable, knife-wheeling bully Ace, it’s hard to believe that Stand By Me was the Canadian actor’s first U.S. film. (After all, his father is the inimitable Donald Sutherland.) Post Stand By Me, he’s been in over 70 films, including The Lost Boys, Flatliners, A Few Good Men, and Three Musketeers. However, these days, he’s associated with Fox’s ongoing hit series 24, as the lead protagonist Jack Bauer. Although his career is still on fire, Sutherland has had a few public hiccups recently. From drunk driving in 2007 to head-butting fashion designer Jack McCollough in 2009, Sutherland apparently doesn’t mind being the bad boy on and off camera. In fact, just this past summer, the tabloids had a heyday when the actor was caught drunkenly stripping off his shirt in a Canadian bar after taking a break from shooting his upcoming film Redemption. 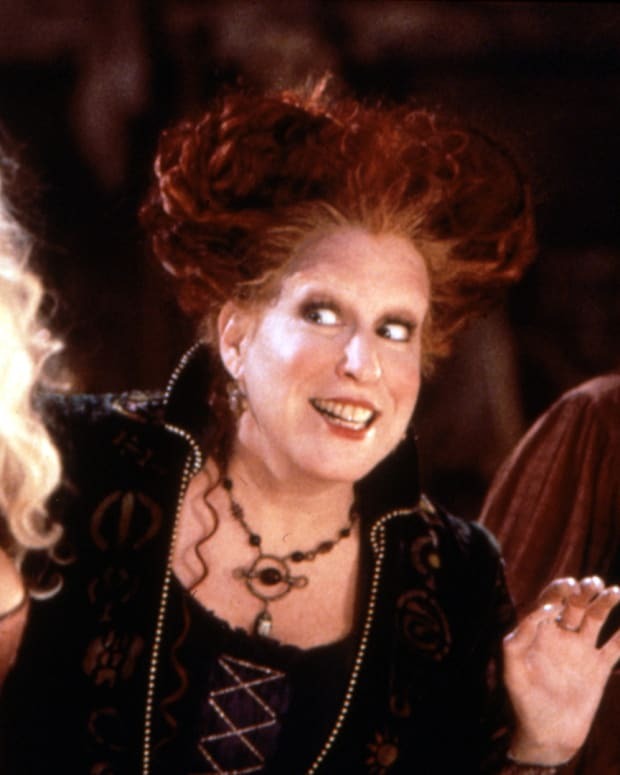 Redheads know how to party. 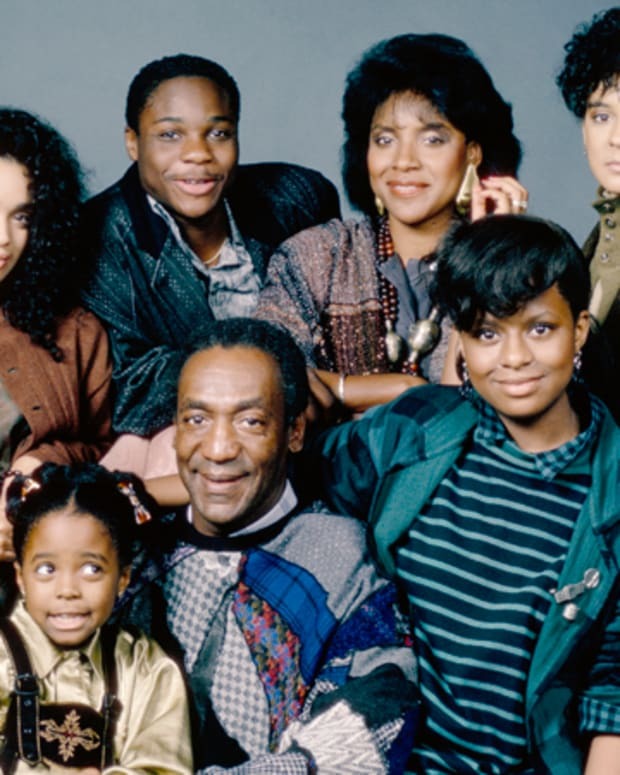 'In Living Color' Cast: Where Are They Now? 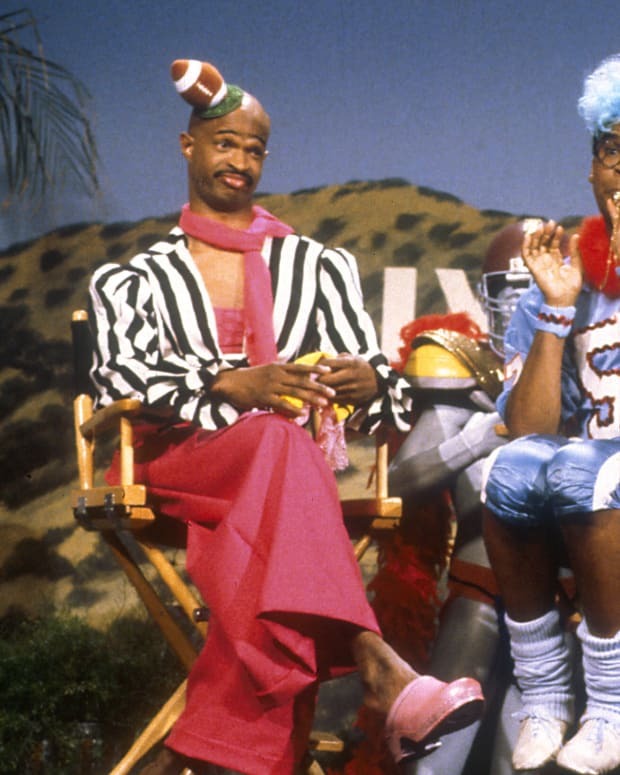 The mega-talented cast of 'In Living Color' are as rich and famous as ever. 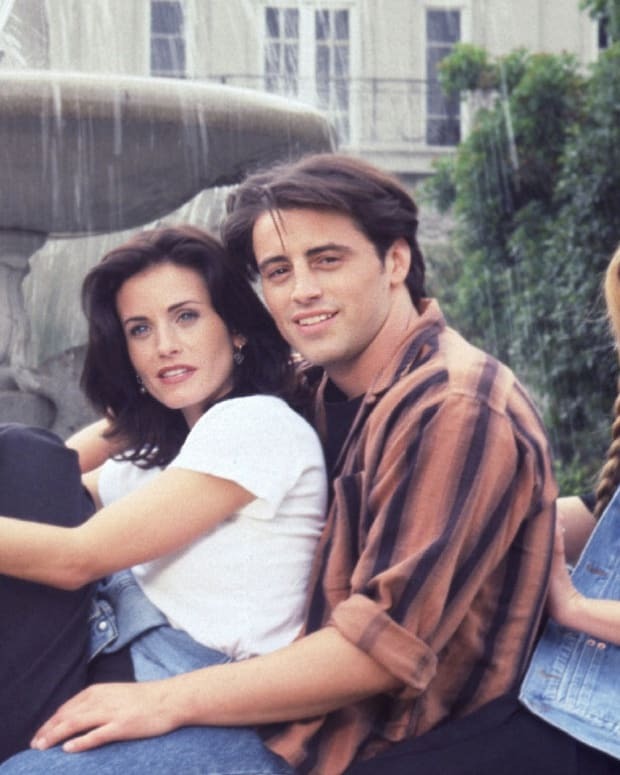 Check out how far some of the most hilarious (and divalicious) members have come from the 90s hit show.